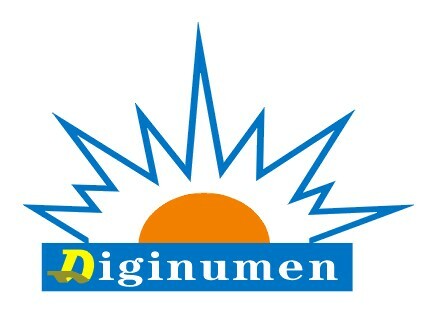 Digi-numen.com will provide order tracking numbers whenever the order status is changed into "Shipped" status. The shipping company's tracking number will be posted into every customer's account page. You will be notified by your registered email with this tracking number. Along with tracking number, customers will enter the shipping company's official website to check the shipping status of your package.